Plastic Moulded Sprockets suitable for a range of low power applications. 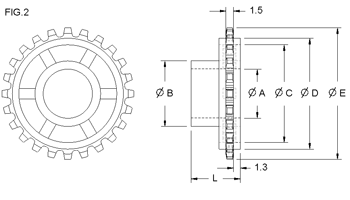 These sprockets are widely used in model-making and small scale automation, the sprockets run with our Snap-Lock Chain that can be made to any length in seconds without special tools or links. Good resistance to chemicals, no corrosion. Low weight: 0.26g (0.009 oz) to 2.7g (0.097 oz). Bore diameters in metric and inch sizes. Bores are press fit on given size shaft. 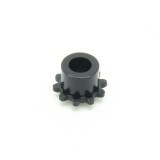 Light Power Plastic Sprocket, 8T, 2mm bore Bore. To suit our Light Power Chain. ..
Light Power Plastic Sprocket, 8T, 3mm bore Bore. To suit our Light Power Chain. 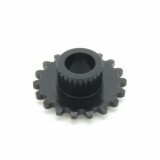 ..
Light Power Plastic Sprocket, 8T, 1/8" Bore To suit our Light Power Chain. ..
Light Power Plastic Sprocket, 9T, 1/8" Bore. To suit our Light Power Chain. ..
Light Power Plastic Sprocket, 10T, 2mm bore Bore. To suit our Light Power Chain. ..
Light Power Plastic Sprocket, 10T, 3mm bore Bore. To suit our Light Power Chain. ..
Light Power Plastic Sprocket, 10T, 4mm bore Bore. To suit our Light Power Chain. ..
Light Power Plastic Sprocket, 10T, 1/8" Bore. To suit our Light Power Chain. ..
Light Power Plastic Sprocket, 10T, 3/16" Bore. To suit our Light Power Chain. ..
Light Power Plastic Sprocket, 12T, 2mm bore Bore. To suit our Light Power Chain. 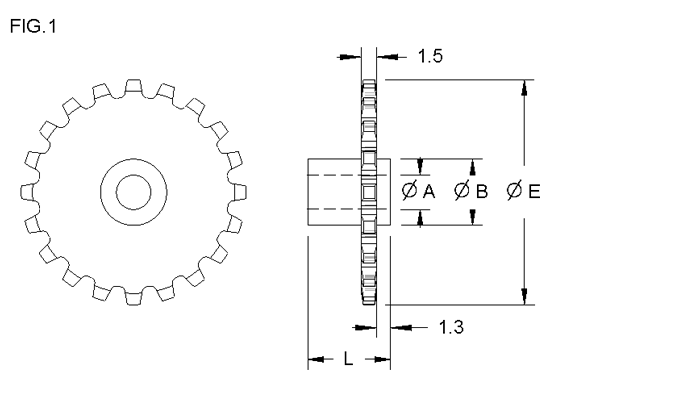 ..
Light Power Plastic Sprocket, 12T, 3mm bore Bore. To suit our Light Power Chain. ..
Light Power Plastic Sprocket, 12T, 4mm bore Bore. To suit our Light Power Chain. ..
Light Power Plastic Sprocket, 12T, 1/8" Bore. To suit our Light Power Chain. ..
Light Power Plastic Sprocket, 12T, 3/16" Bore. To suit our Light Power Chain. ..
Light Power Plastic Sprocket, 12T, 1/4" Bore. To suit our Light Power Chain. 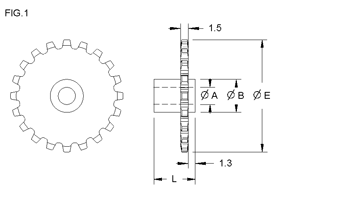 ..
Light Power Plastic Sprocket, 15T, 3mm bore Bore. To suit our Light Power Chain. ..
Light Power Plastic Sprocket, 15T, 4mm bore Bore. To suit our Light Power Chain. ..
Light Power Plastic Sprocket, 15T, 1/8" Bore. To suit our Light Power Chain. ..
Light Power Plastic Sprocket, 15T, 3/16" Bore. To suit our Light Power Chain. ..
Light Power Plastic Sprocket, 15T, 1/4" Bore. To suit our Light Power Chain. ..
Light Power Plastic Sprocket, 16T, 1/8" Bore. To suit our Light Power Chain. ..
Light Power Plastic Sprocket, 16T, 3/16" Bore. To suit our Light Power Chain. ..
Light Power Plastic Sprocket, 16T, 1/4" Bore. To suit our Light Power Chain. 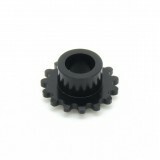 ..
Light Power Plastic Sprocket, 18T, 3mm bore Bore. To suit our Light Power Chain. 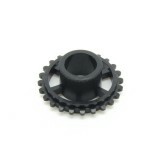 ..
Light Power Plastic Sprocket, 18T, 4mm bore Bore. To suit our Light Power Chain. 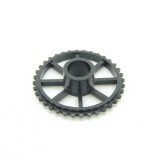 ..
Light Power Plastic Sprocket, 18T, 1/8" Bore. To suit our Light Power Chain. ..
Light Power Plastic Sprocket, 18T, 3/16" Bore. To suit our Light Power Chain. 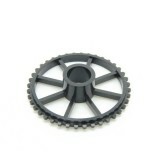 ..
Light Power Plastic Sprocket, 18T, 1/4" Bore. To suit our Light Power Chain. ..
Light Power Plastic Sprocket, 20T, 3mm bore Bore. To suit our Light Power Chain. ..
Light Power Plastic Sprocket, 20T, 4mm bore Bore. To suit our Light Power Chain. ..
Light Power Plastic Sprocket, 20T, 1/8" Bore. To suit our Light Power Chain. ..
Light Power Plastic Sprocket, 20T, 3/16" Bore. To suit our Light Power Chain. ..
Light Power Plastic Sprocket, 20T, 1/4" Bore. To suit our Light Power Chain. ..
Light Power Plastic Sprocket, 20T, 3/8" Bore. To suit our Light Power Chain. ..
Light Power Plastic Sprocket, 24T, 4mm bore Bore. To suit our Light Power Chain. ..
Light Power Plastic Sprocket, 24T, 3/16" Bore. To suit our Light Power Chain. 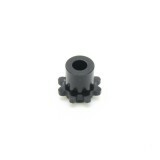 ..
Light Power Plastic Sprocket, 24T, 1/4" Bore. To suit our Light Power Chain. ..
Light Power Plastic Sprocket, 24T, 3/8" Bore. To suit our Light Power Chain. ..
Light Power Plastic Sprocket, 30T, 6mm bore Bore. To suit our Light Power Chain. ..
Light Power Plastic Sprocket, 30T, 3/16" Bore. To suit our Light Power Chain. ..
Light Power Plastic Sprocket, 30T, 1/4" Bore. To suit our Light Power Chain. ..
Light Power Plastic Sprocket, 30T, 3/8" Bore. To suit our Light Power Chain. ..
Light Power Plastic Sprocket, 32T, 3/16" Bore. To suit our Light Power Chain. 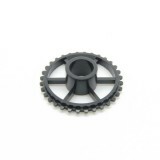 ..
Light Power Plastic Sprocket, 32T, 1/4" Bore. To suit our Light Power Chain. ..
Light Power Plastic Sprocket, 32T, 3/8" Bore. To suit our Light Power Chain. 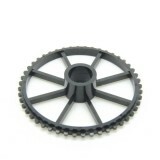 ..
Light Power Plastic Sprocket, 36T, 6mm bore Bore. To suit our Light Power Chain. 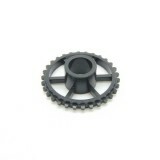 ..
Light Power Plastic Sprocket, 36T, 1/4" Bore. To suit our Light Power Chain. ..
Light Power Plastic Sprocket, 36T, 3/8" Bore. To suit our Light Power Chain. ..
Light Power Plastic Sprocket, 40T, 6mm bore Bore. To suit our Light Power Chain. ..
Light Power Plastic Sprocket, 40T, 1/4" Bore. To suit our Light Power Chain. ..
Light Power Plastic Sprocket, 40T, 3/8" Bore. To suit our Light Power Chain. 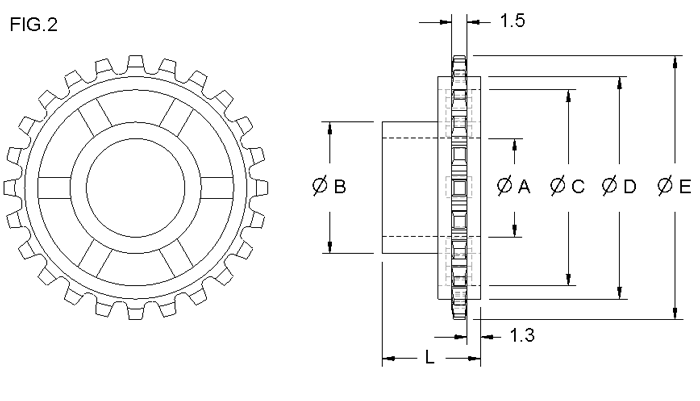 ..
Light Power Plastic Sprocket, 48T, 6mm bore Bore. To suit our Light Power Chain. 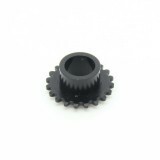 ..
Light Power Plastic Sprocket, 48T, 1/4" Bore. To suit our Light Power Chain. ..
Light Power Plastic Sprocket, 48T, 3/8" Bore. To suit our Light Power Chain. ..